I cannot speak highly enough of the services provided by Fusion Locksmiths. I called Josh regarding changing my locks within the house and he promised that within the hour he would have someone around. After forwarding my details to him, I received a call from Daniel well within this time frame. Daniel arrived within the next few minutes. He was polite, courteous, respectful and furthermore completed the job quickly. I made my call at 8:30am and the job was completed at 10:30am.I thoroughly recommend this company. Thank you Fusion! I cannot be more appreciative of how much you helped me! I locked myself out of my home late at night. 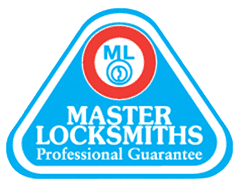 I didn’t know what to do & rang a couple of locksmiths – who were going to charge a ridiculous amount PLUS I had to wait over one hour! Then I rang Fusion! A very polite and calming locksmith told me not to worry and he would be there within 20 minutes – which he was! At such reasonable prices and wonderful service, Fusion are the Locksmiths for me! I wish to extend my thanks and appreciation to Josh of Fusion Locksmiths for his considerable experience and expertise. I am grateful for his assistance. I have no hesitation in calling upon Josh in the future and recommending him to all my friends. Thanks Josh! 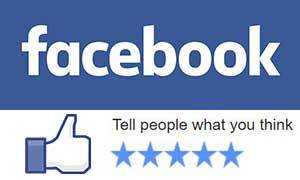 Just like to say thank you for fast, friendly & efficient service. Did the installation & also stopped the door from slamming and ensured our apartment is secure. Thank you again and will definitely be recommending you to all my friends. Josh was fantastic. At my house within 15 minutes to let my dog and I in out of the cold. Professional, trustworthy and competitive pricing. I highly recommend.